The Body-Solid Pro-Select Leg & Calf Press GLP-STK-3 2:1 ratio and double beam design eliminates ankle stress and provides consistent resistance throughout full range of motion. Pivoting press plate rotates both forward and downward to target thighs, hamstrings and glutes. Extra large, extra wide, non-slip rubber covered press plate will handle the big guys. It's built for safety, comfort and exercise variation. Side stability handles lock you in place. Commercial grade, precision engineered pillow block bearings for smooth movement and tighter tolerances. 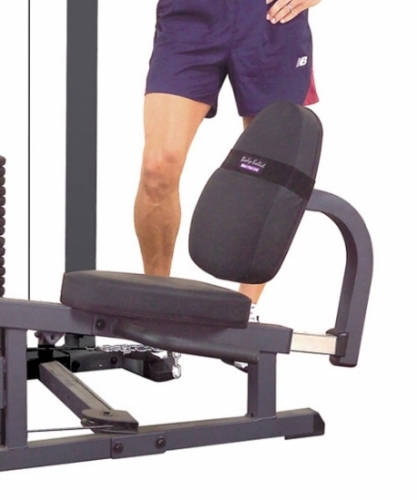 The Body-Solid Pro-Select Leg & Calf Press GLP-STK-3 weight training incorporates the high level of quality and function that could only be found in commercial weight training equipment into home and studio gym equipment at an affordable price. By utilizing decades of experience of building strength equipment for the US market, Body-Solid have become leaders in the home gym and plate loaded machine market. The Body-Solid Pro-Select Leg & Calf Press GLP-STK-3 is simply the best method to strengthen and develop your body in a safe and controlled fashion for every type of user. 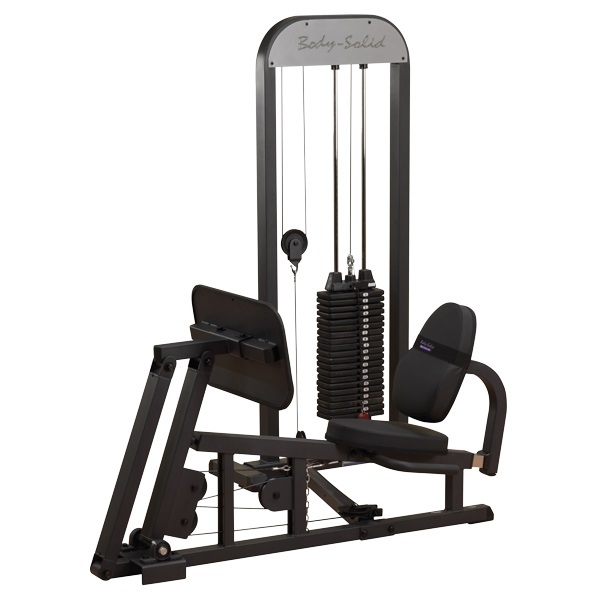 Body-Solid Pro-Select Leg & Calf Press GLP-STK-3 combines the feel and results of free weight training, with the safety and control of a machine. Body-Solid has gained a very strong following of repeat customers of their weight training equipment. The Body-Solid Pro-Select Leg & Calf Press GLP-STK-3 is carefully designed and engineered to be precise in motion. Body-Solid have many years of experience in building strength equipment for the US market, widely recognized as the most demanding market that accepts nothing less then perfection. For a stronger and more physically fit body call 1-800-875-9145 to chat with one of our fitness advisors about the Body-Solid Pro-Select Leg & Calf Press GLP-STK-3. 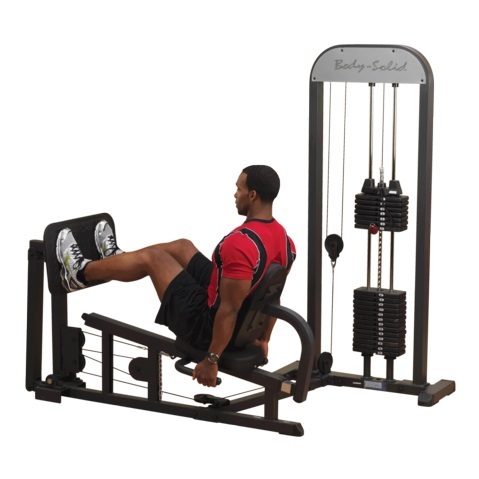 Order your Body-Solid Pro-Select Leg & Calf Press GLP-STK-3 from FitnesZone.com today! The Body-Solid Pro-Select Leg & Calf Press GLP-STK-3 stands ready to become what you need it to be. 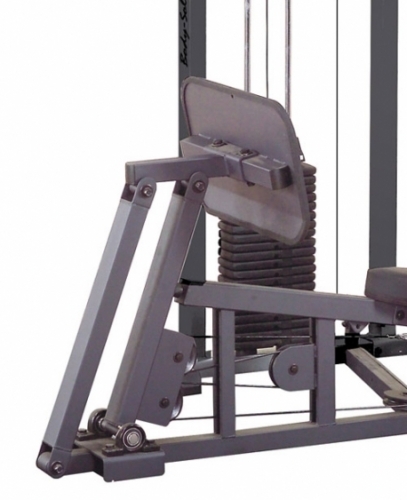 Order your Body-Solid Pro-Select Leg & Calf Press GLP-STK-3 from FitnessZone.com today!